What is an NHS Health Check? If you're over 65, you will also be told the signs and symptoms of dementia to look out for. If you're aged 40-74 and you haven't had a stroke, or you don't already have heart disease, diabetes or kidney disease, you should have an NHS Health Check every five years. Any follow-up tests or appointments are also free of charge. How will the NHS Health Check help me? As well as measuring your risk of developing these health problems, an NHS Health Check gives you advice on how to prevent them. The risk level varies from person to person, but everyone is at risk of developing heart disease, stroke, type 2 diabetes, kidney disease and some types of dementia. Your NHS Health Check can detect potential health problems before they do real damage. What happens at the NHS Health Check? An NHS Health Check takes about 20-30 minutes in total- 2 appointments are needed. The first with the HCA who will take a blood sample, and measure your height and weight. You will then return approximately a week later ( no less than this) for an appointment with a nurse who will discuss all the results with you. We previously trialled health checks with one appointment only which took bloods there and then but unfortunately supplies for the machine required became an issue due to lack of stock from the company. 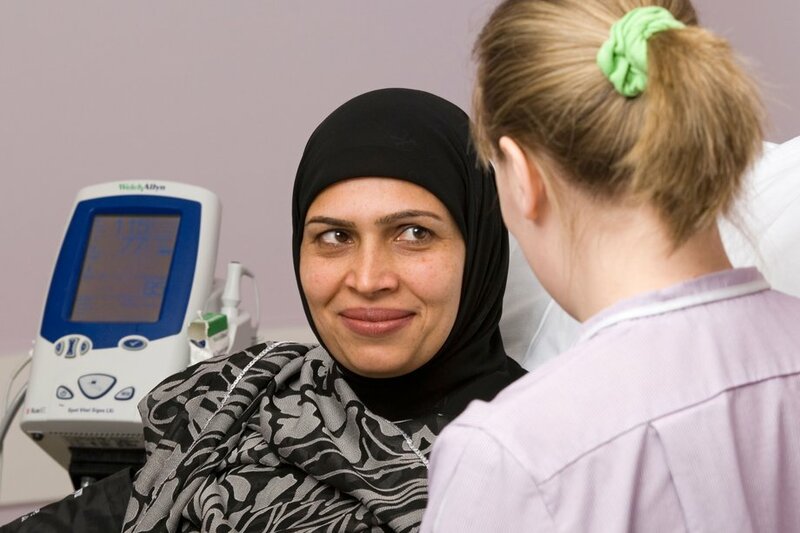 The health professional – often a nurse or healthcare assistant – will ask you some simple questions about your lifestyle and family history, measure your height and weight, and take your blood pressure and do a blood test – often using a small finger prick test. Based on this, they will be able to give you an idea of your chances of getting heart disease, stroke, kidney disease and diabetes. The questions aren't embarrassing and you won't have to take your clothes off during the check. Read more about what happens at an NHS Health Check. Find out about the pros and cons of having an NHS Health Check.